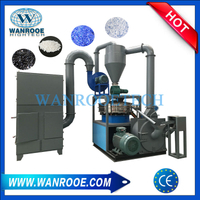 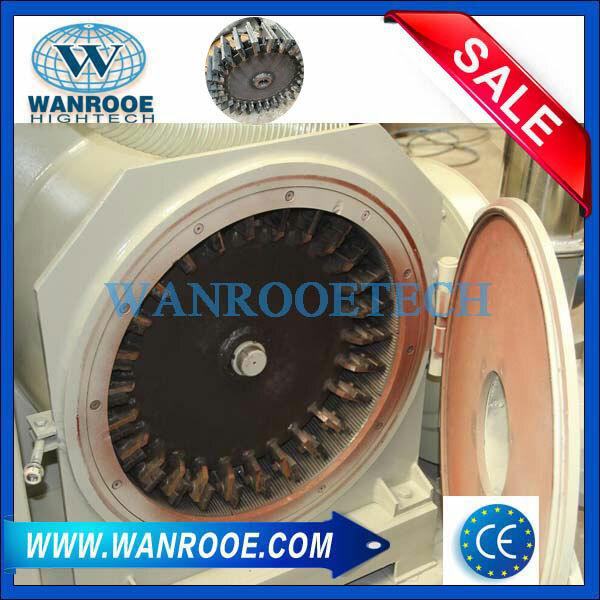 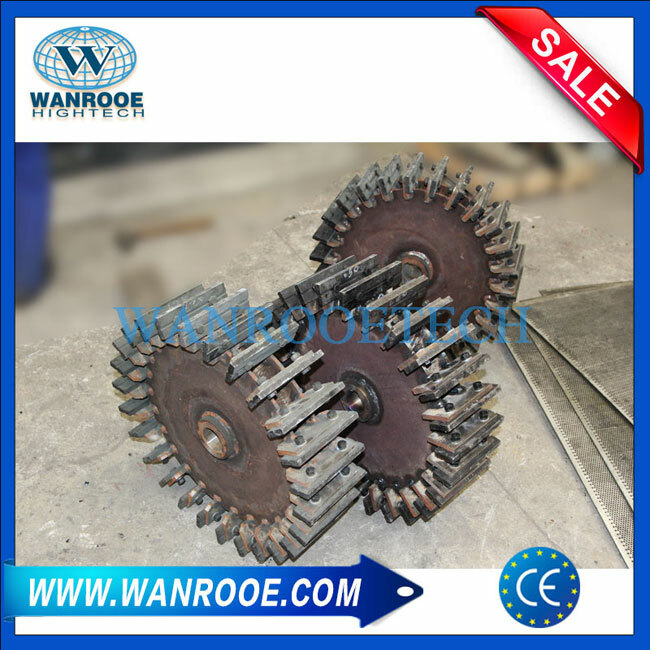 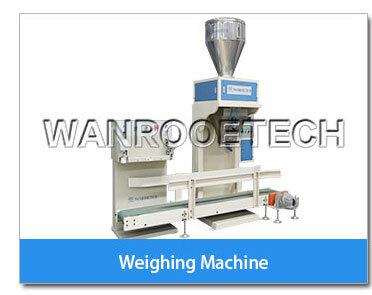 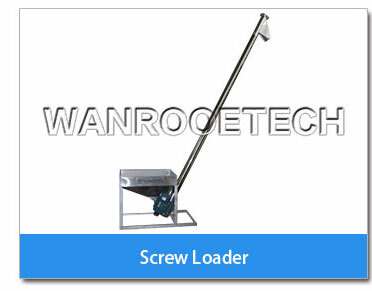 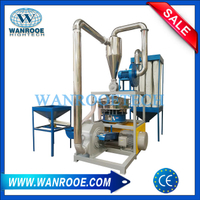 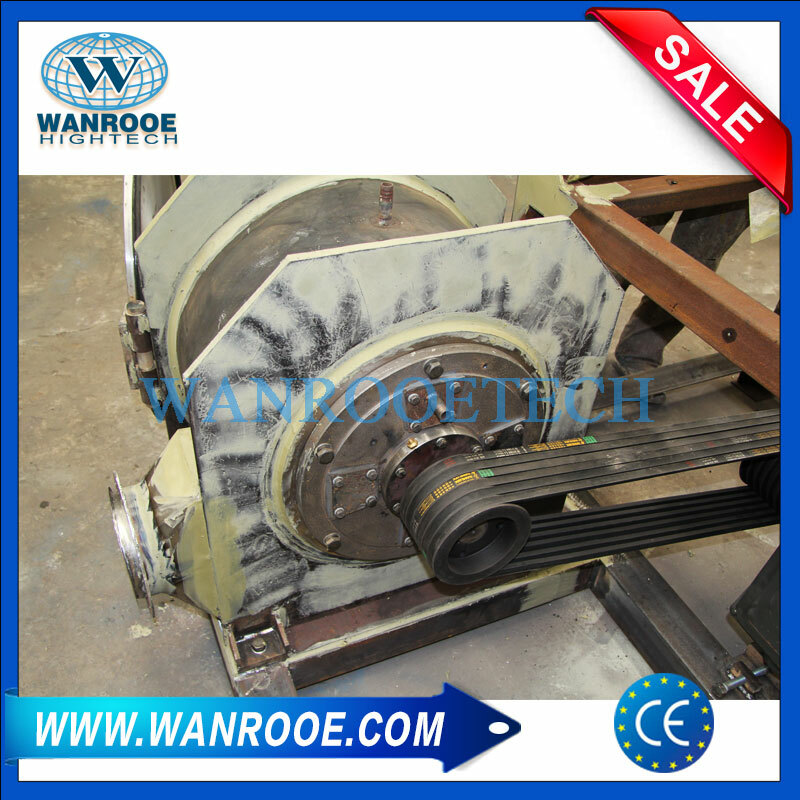 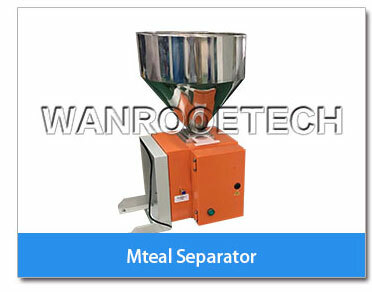 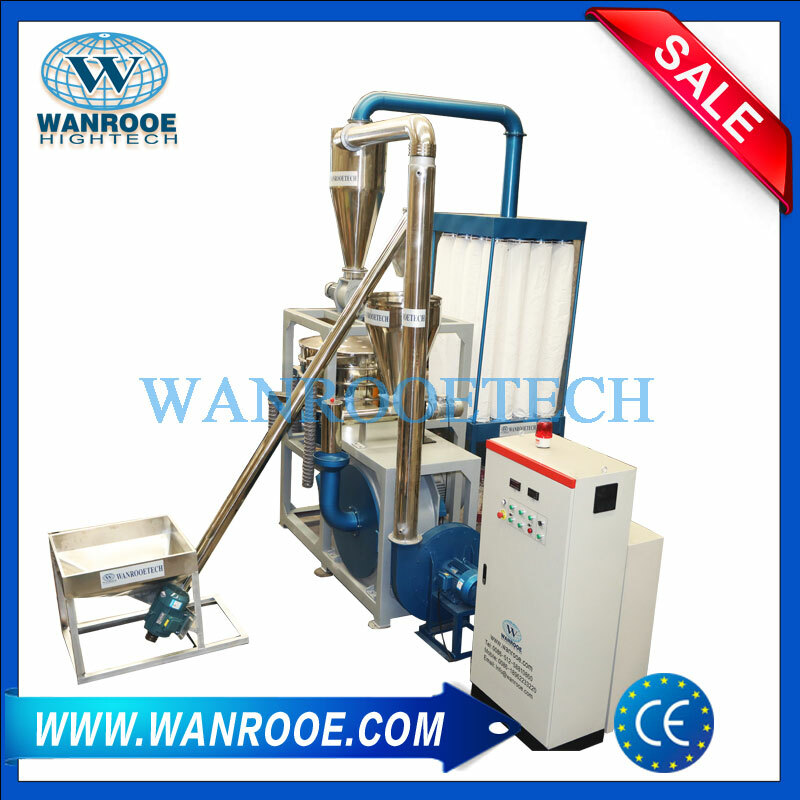 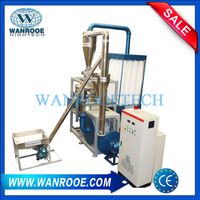 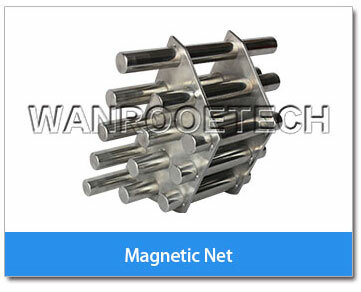 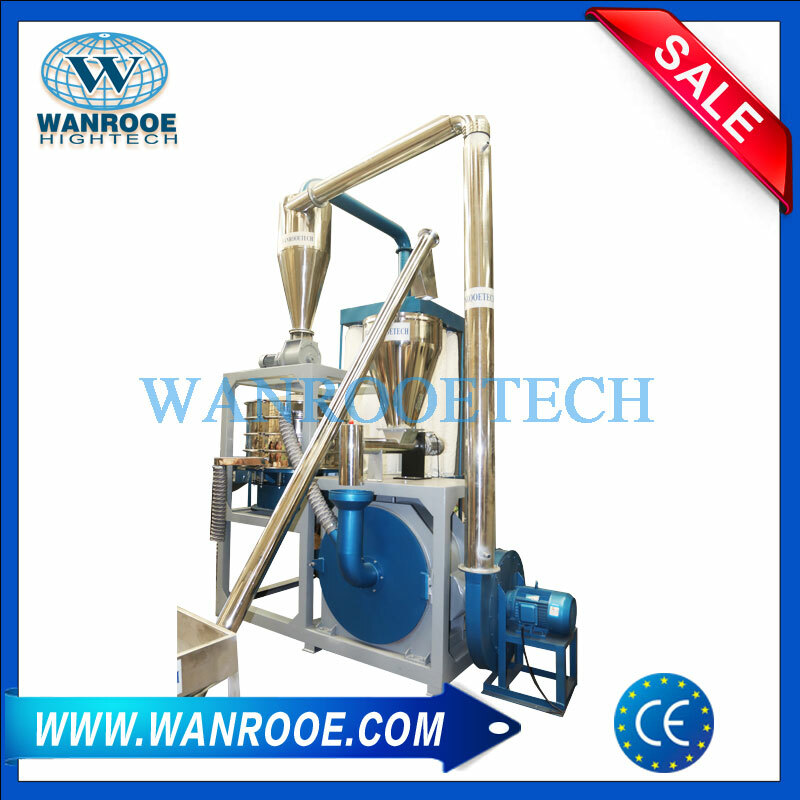 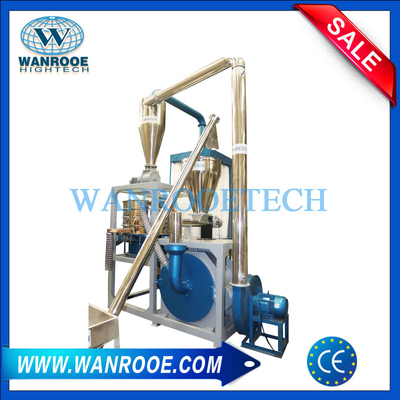 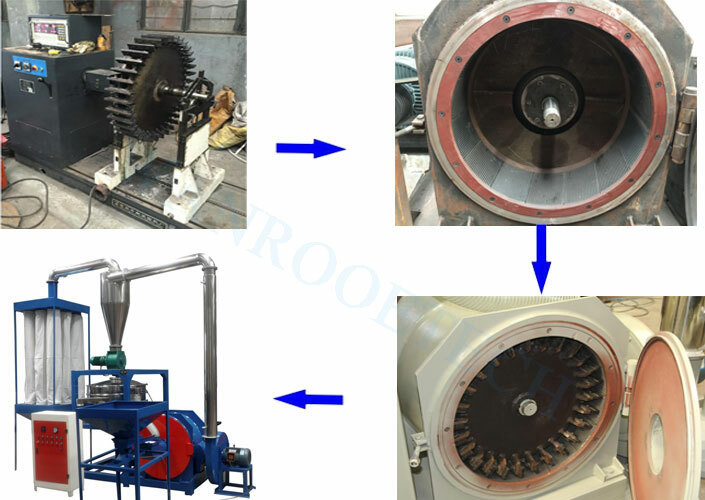 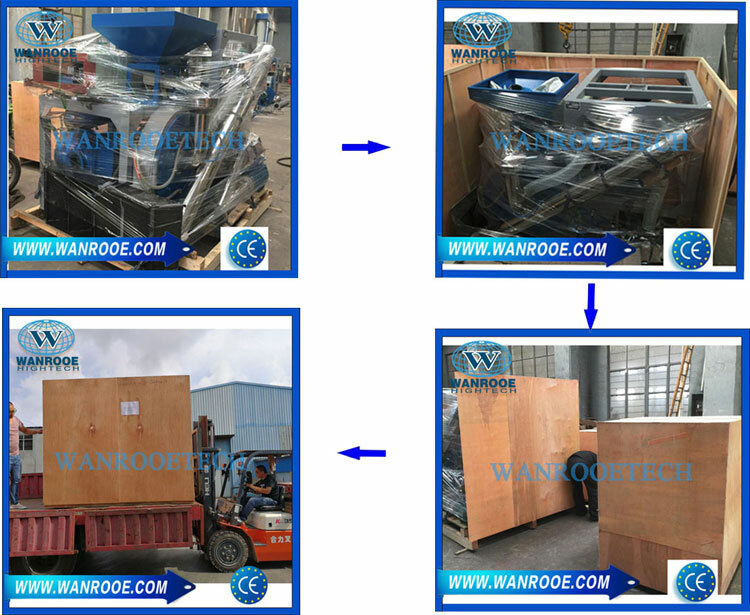 PVC Regrind Material Pulverizer Mill from China Manufacturer - WANROOE MACHINERY CO.,LTD. 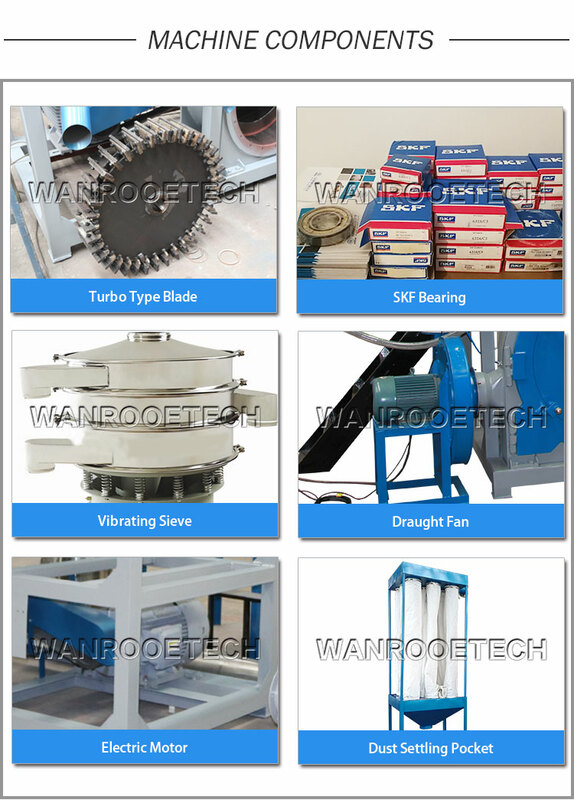 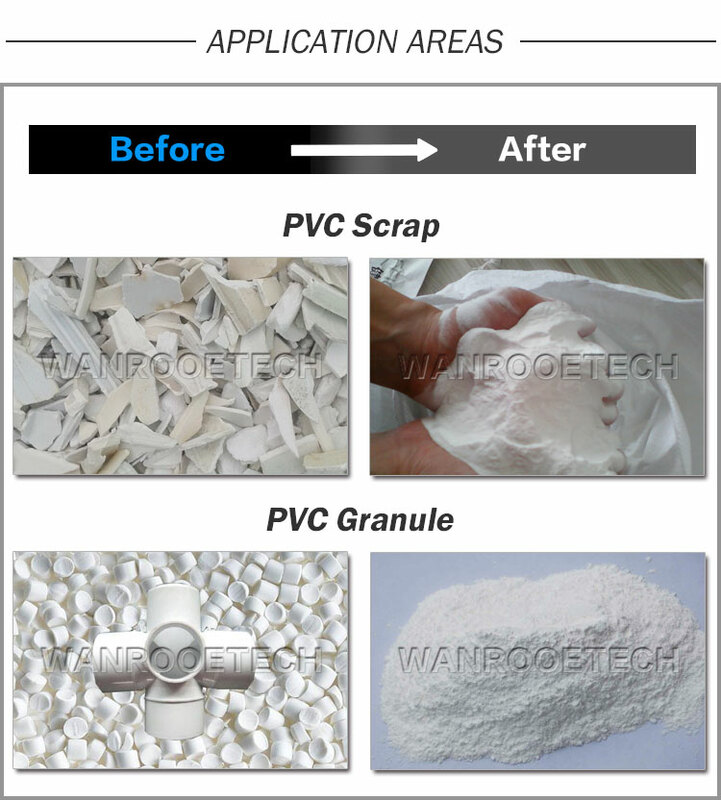 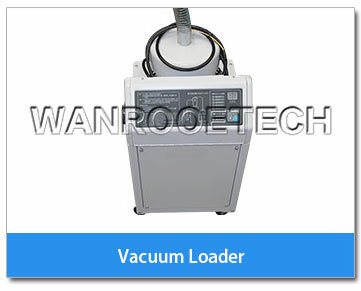 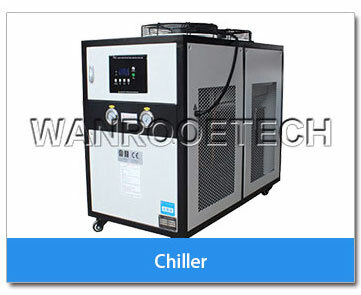 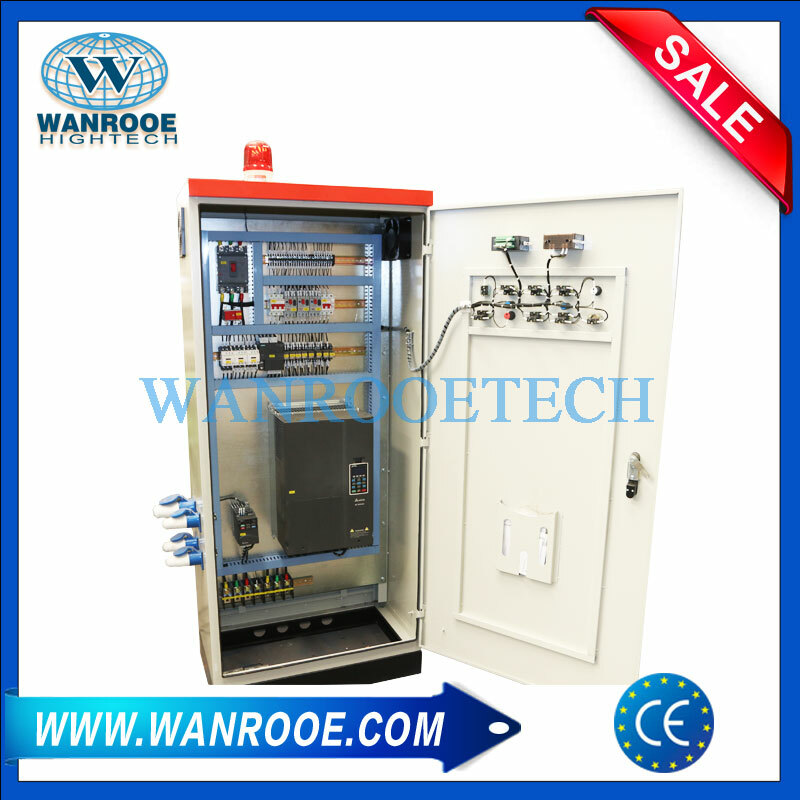 WANROOETECH supplied PVC Pulverizer, PVC label film pulverizer,Soft PVC Pulverizer,PVC Pipe Pulverizer,PVC grinder machine,etc. 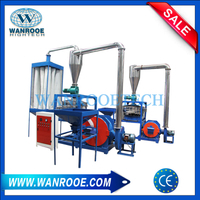 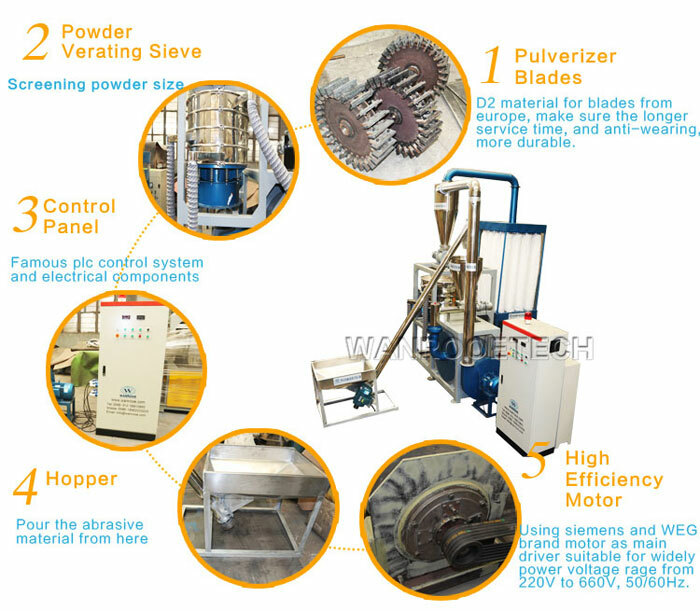 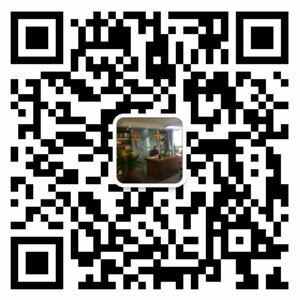 Find Complete Details and price about PVC Regrind Material Pulverizer Mill,please contact us!